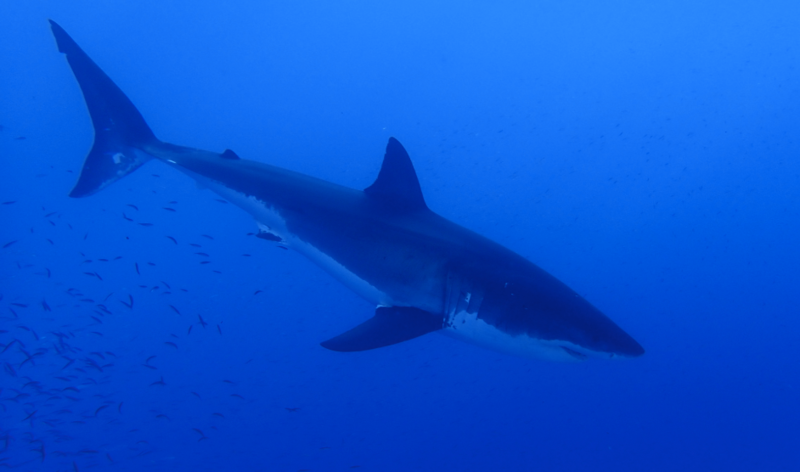 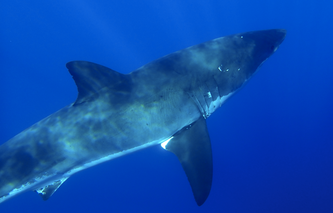 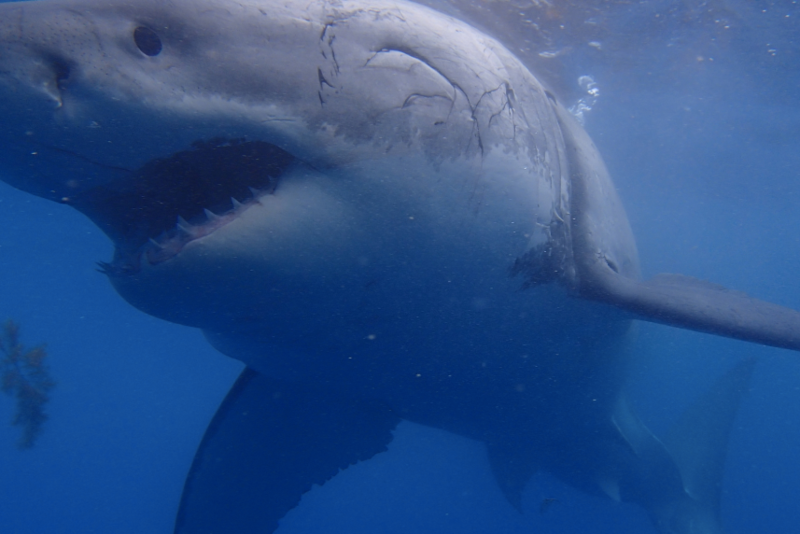 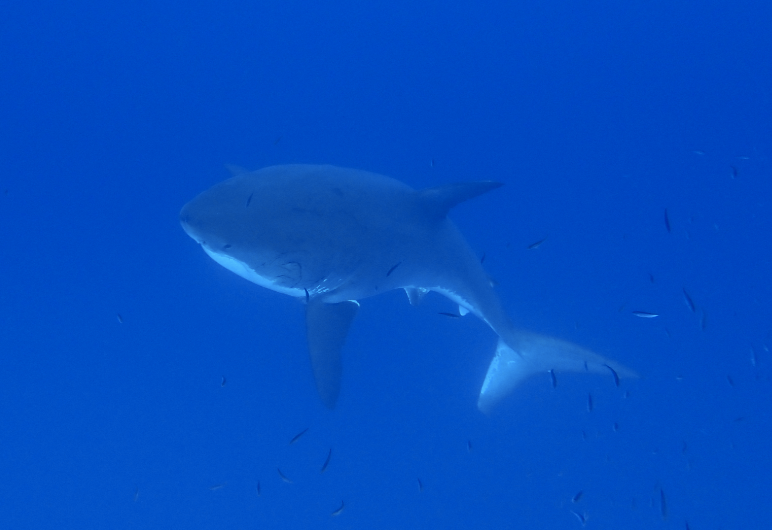 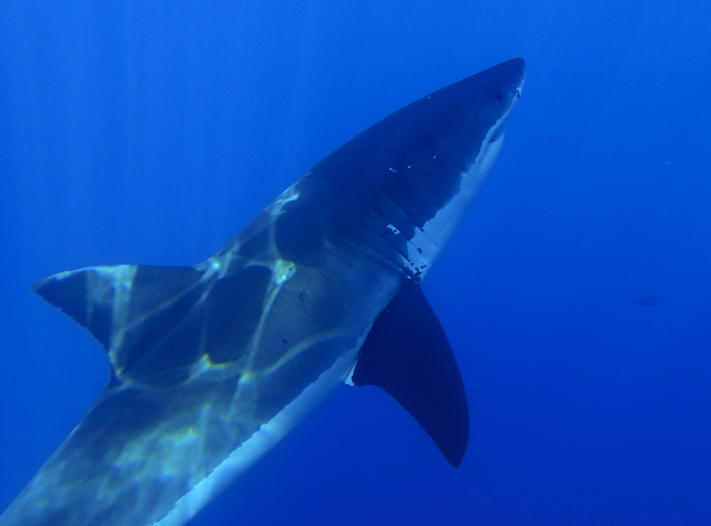 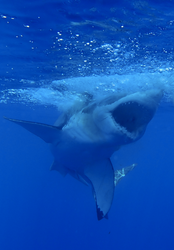 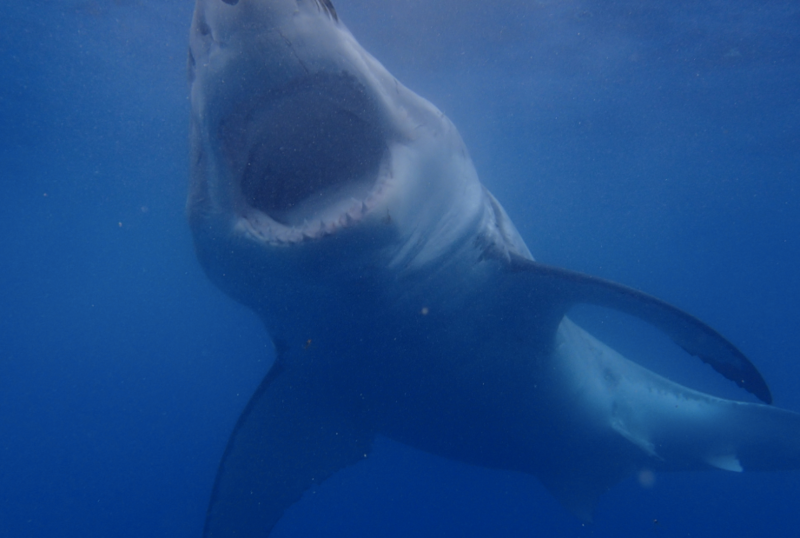 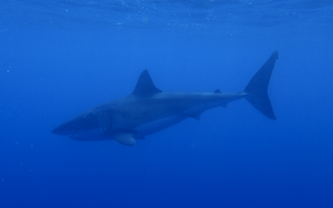 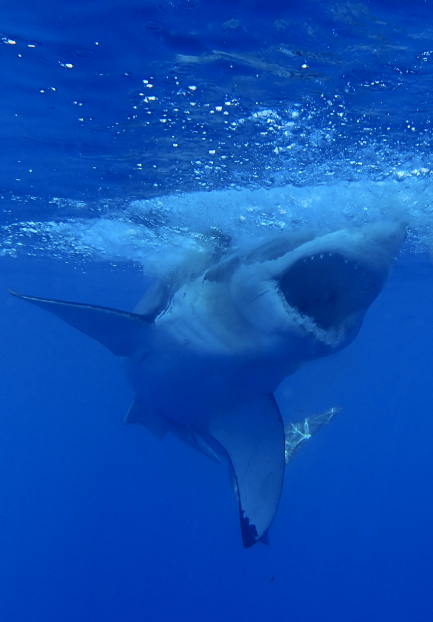 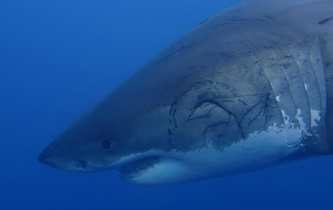 Here are the first of many images to come from my recent trip to film white sharks. 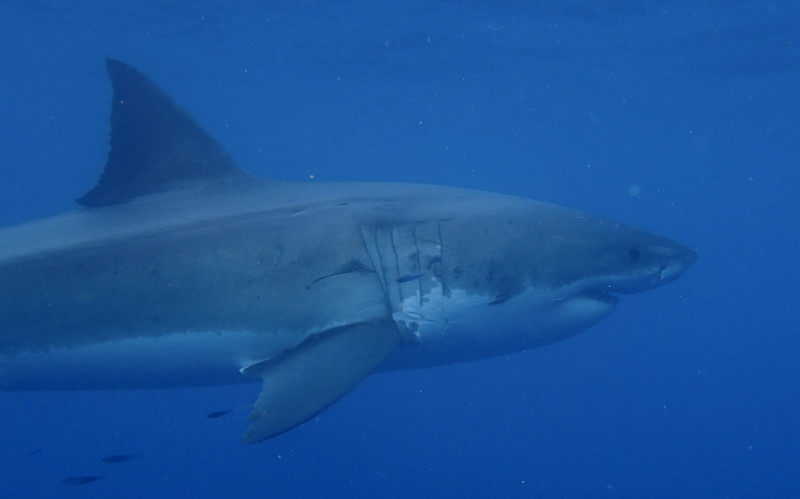 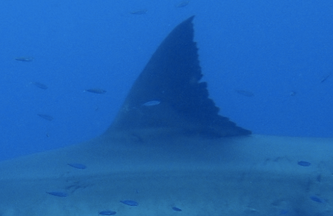 I was thrilled not to see any tags on the sharks, it seems a few years without invasive researchers in the area did wonders...but what has come of the sharks that were bolt tagged? (View images of the bolt tagged sharks here) Whether the data from these tags is necessary or important enough to justify such grotesque deformations, witnessing these animals again in their magnificence reminded me that it simply seems wrong to deface such perfection. 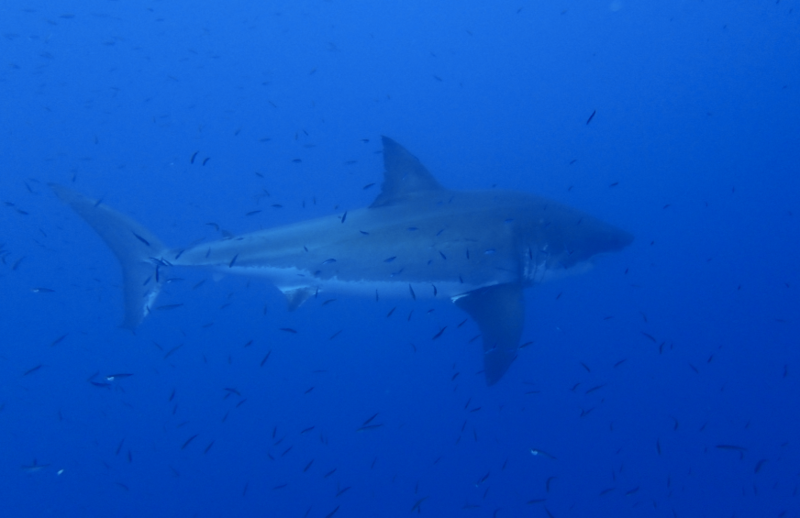 Particularly interesting was the appearance of a new, very large female shark (Mauricio Hoyas estimated between 17 and 18 feet). 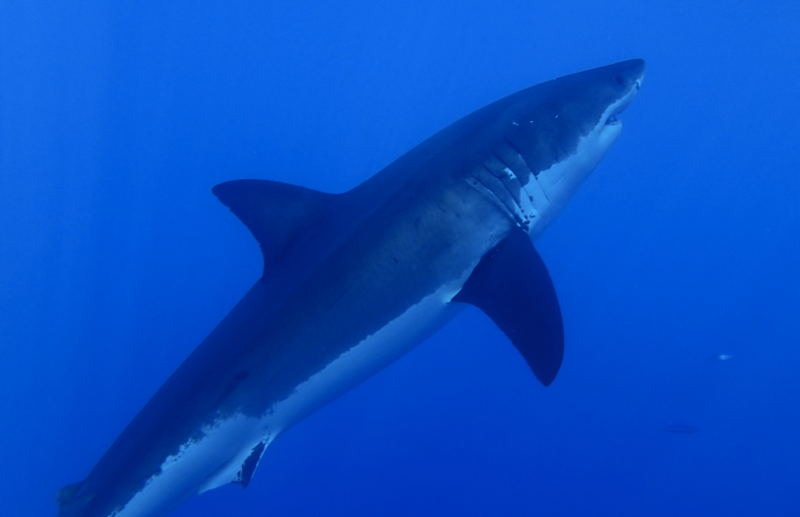 She's not young, so where has she been all these years? 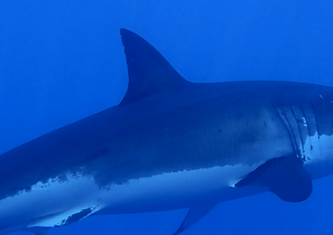 Help stop mutilation of these fantastic predators here. 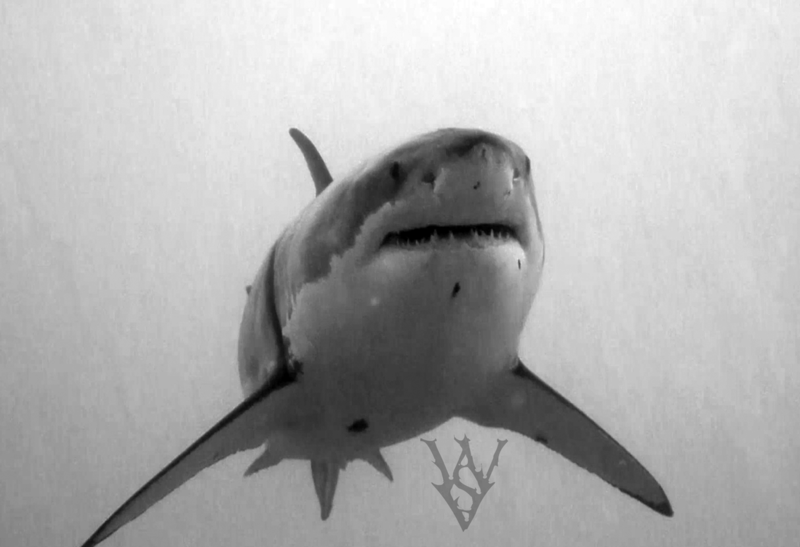 Thank you to fellow shark diver Claudia Silva for sharing many of the images below.